I went to Key West, Florida once. Maybe I should rephrase that. I did all the standard touristy eating and maybe a few other activities. The one thing I did not eat though? I feel like I miss out on a once in a lifetime opportunity to eat one of my favorite desserts. It's like going to New York City and not having a slice of cheesecake, visiting Arizona and not trying Mexican food, traveling to New Orleans and not ordering a beignet. Okay, I'm probably being overdramatic, as usual. But! 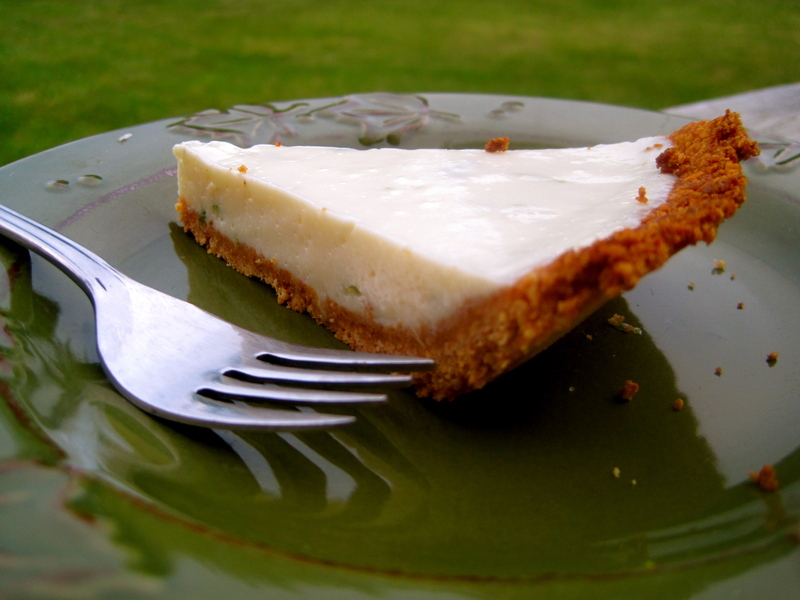 Since I was never able to experience my Key Lime Pie in Key West, I was "forced" to make it on my own. You can imagine my pain right? 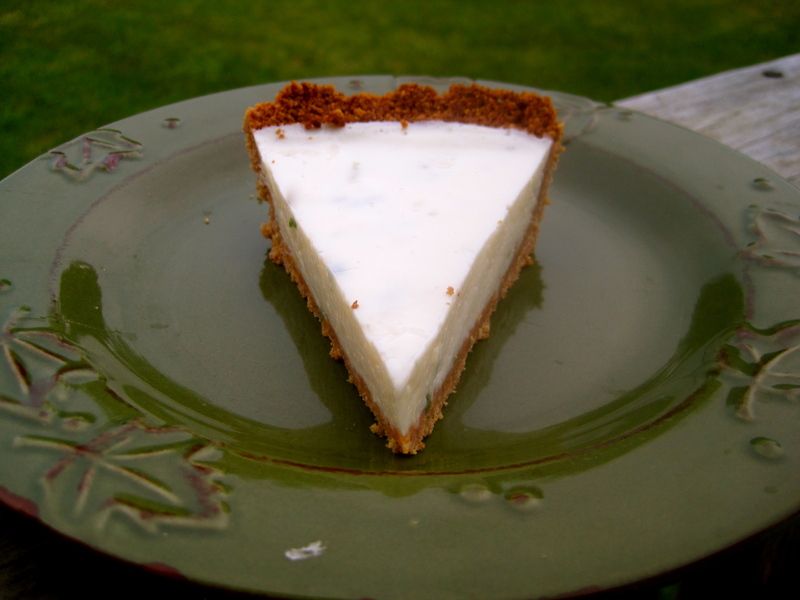 Really, what is worse than having to make a pie and then eat it? At least it was tasty. 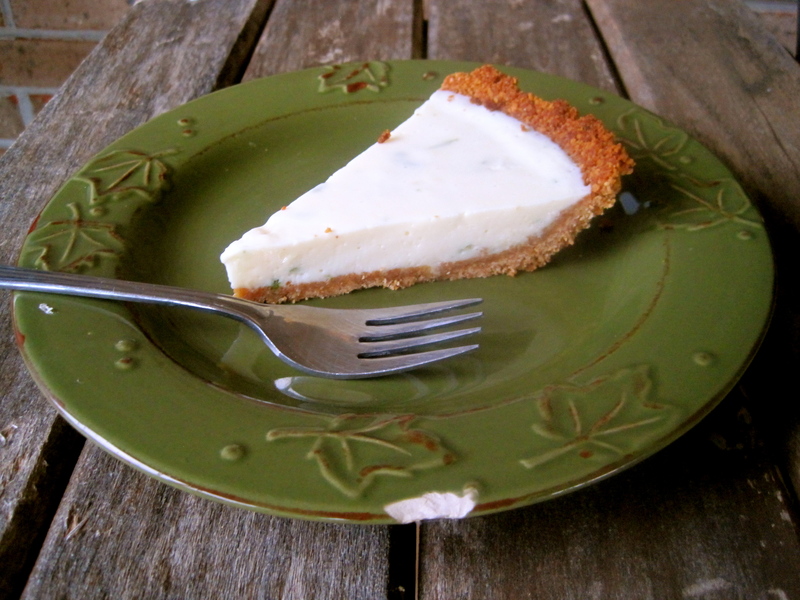 This nearly no-bake key lime pie is rich and creamy but lighter than the traditional Southern Florida favorite because of the Neufchatel, greek yogurt, and fat-free sweetened condensed milk. 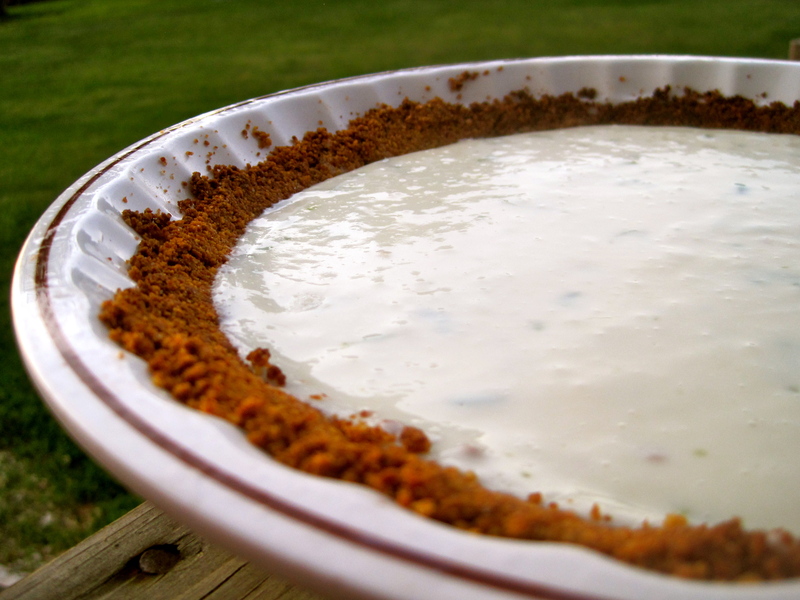 If you don't have time to make the crust - or would prefer a completely no-bake dessert - substitute a pre-made crust. 1. To make the crust: adjust the oven rack to the middle of the oven. Heat oven to 350°F. 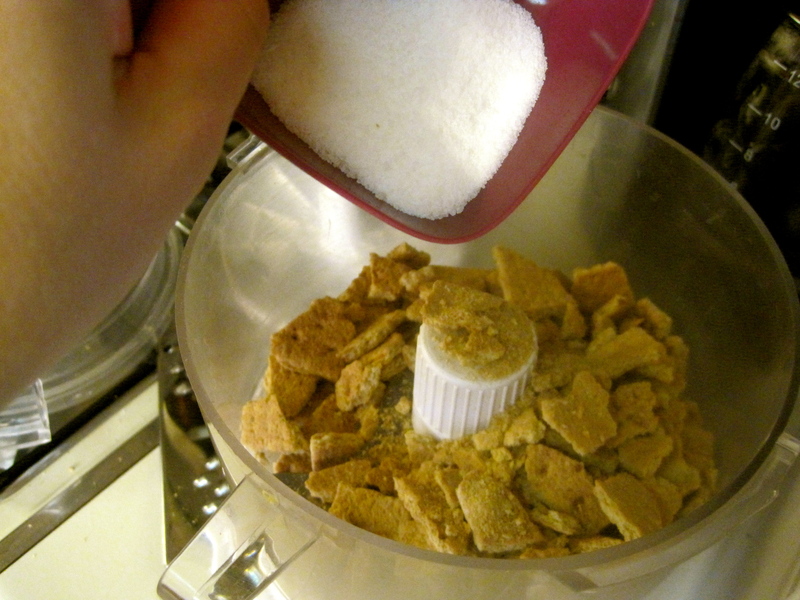 In a food processor, process graham crackers and sugar to fine crumbs. 3. To make the filling: Combine the 3 tablespoons of lime juice and gelatin in a small bowl> Let sit 5 minutes, or until gelatin softens. Microwave the mixture until it begins to bubble around the edges and the gelatin dissolves, about 30 seconds. 4. Wipe out the food processor. 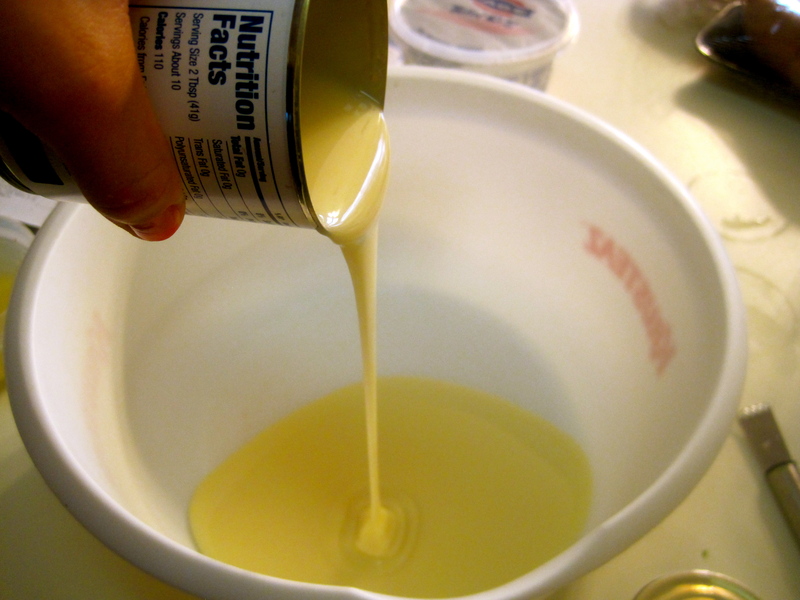 Process condensed milk, yogurt, and remaining cream cheese until smooth, about 1 minute. 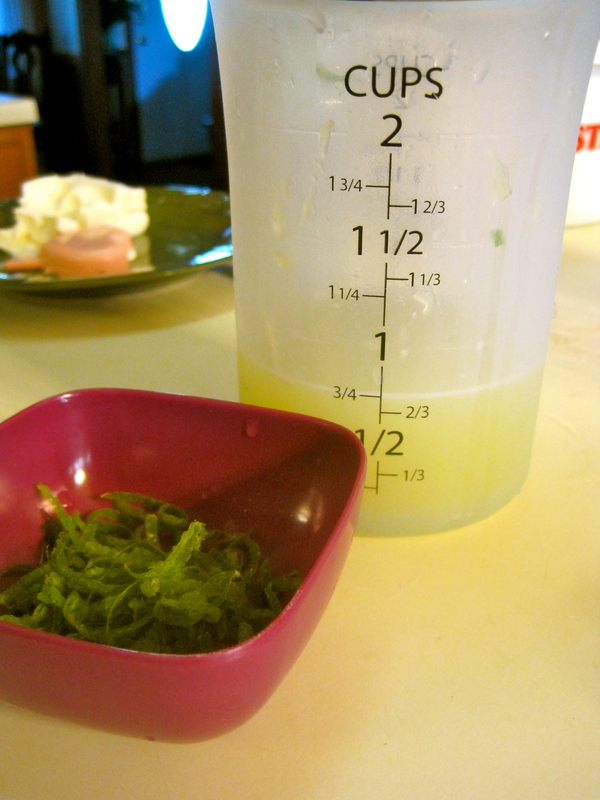 Pour in gelatin mixture, remaining lime juice, zest, and vanilla with the machine running. Process until throughly combined. 5. 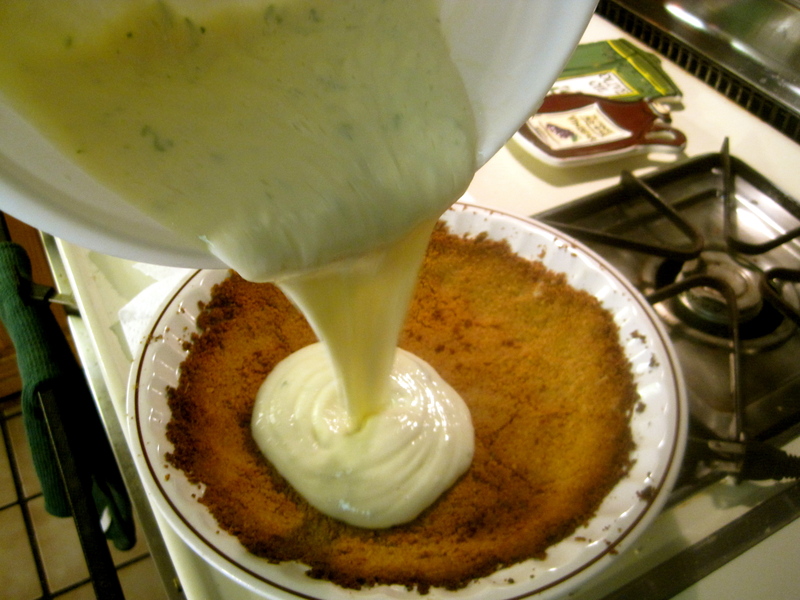 Place the mixture into the cooled pie shell. Smooth the top. Cover pie with plastic wrap. 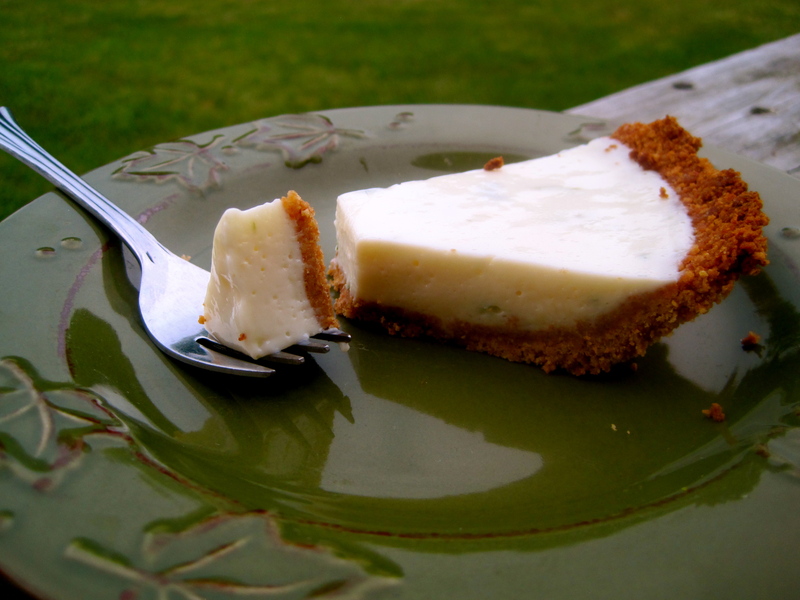 Refrigerate until firm, at least three hours or up to two days. Serve chilled.